With nearly 15 studio albums, EPs, and LPs (a handful of which were released under various aliases), it’s been a long ride for our sadboy hero. 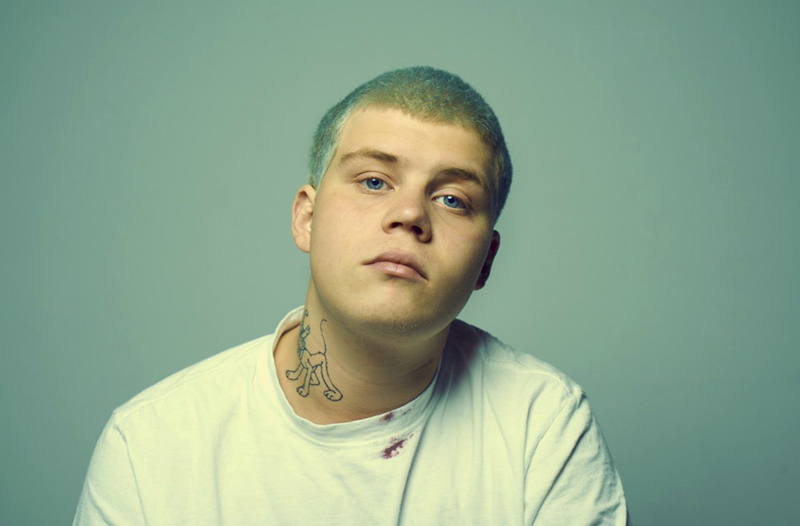 You may have never fancied Yung Lean; your interest in his music may have dwindled before you even heard Ghosttown featuring Travis Scott; but I hope you won't forget about him. There's a certain cadence to that track that taps into our emotions- happy, nostalgic and a little bit uncomfortable or perhaps vulnerable all at once. Post Malone is not alone in his ability to tap into this indescribable cadence as artists like Frank Ocean and Chet Faker have done the same in their respective musical practices. 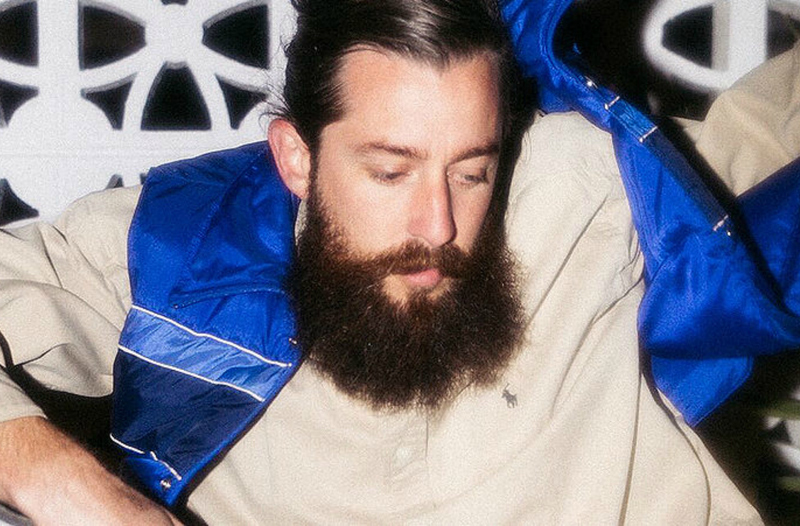 Today, I'd like to add the bearded Australian, Emerson Lief to this list of unique talents.